Low monthly lease rental due to market based residual value benefit passed upfront. Entire lease rentals paid by corporate customers can be claimed as expense providing a tax efficient fleet usage model. With Avis, clients get the advantage of better commercials. On taking vehicle on Operating Lease, there is no capital outflow towards the purchase of the vehicle. 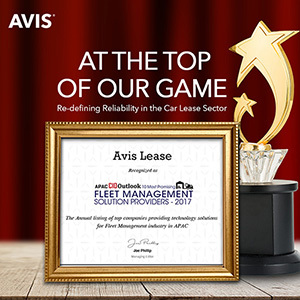 Avis makes the investment as per the corporate customer’s requirement. Taking vehicles on operating lease is as an “off balance sheet transaction”. This helps corporate to keep its books light while availing all benefits from such leased vehicles. Vehicle does not show as an asset on the balance sheet, hence improving the financial ratios. Zero down Payment towards Fleet acquisition. 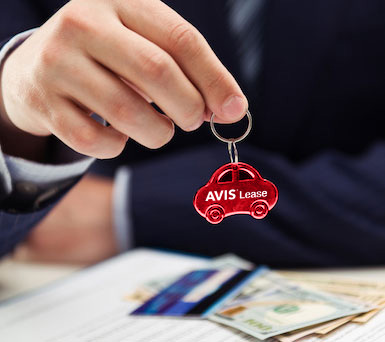 As the leased vehicle would be completely managed by Avis Lease Experts for the entire lease tenure, your time required to manage the fleet would be saved and can be utilized for your core Business. I am happy with the quality of service delivered during the visit. Thanks a ton for your excellent support and service. It was completed in a timely fashion and with great quality. It has been a fantastic experience and you have kept customer safety as a key priority! Really appreciate your support and regular updates till it was completed. I am sure to recommend Avis to my colleagues and friends. My special appreciation to Avis. They went extra mile to get my vehicle repaired timely. Their sincerity and support is an example for service industry.